MANILA, Philippines – Southeast Asia’s leading eCommerce company, Lazada Group, wrapped up its month-long Online Revolution campaign by crushing the region’s online sales record. The 12.12 final sale rang in USD 250 million in Gross Merchandise Value (GMV), more than doubling last year’s sale. It also shattered the 11.11 record of USD 123 million, set only a month ago. The massive sales volume is a clear sign that the month-long Online Revolution campaign, on its 6th year, is Southeast Asia’s biggest shopping phenomenon that has grabbed the attention of millions of consumers and provided them unprecedented access to products they want, love and need. Lazada customers came from all over Southeast Asia – from big cities like Bangkok and Jakarta to far-flung locations like Alabel in the Philippines, Jayapura in Papua Indonesia and Điện Biên province in Vietnam. Due to the spikes in volume, Lazada had to charter flights to Indonesia and Thailand to deliver goods ordered from international merchants. About 50,000 local marketplace sellers also saw massive sales increases. Lazada constantly pushes the limits to better serve its customers and sellers to win in the region’s crowded eCommerce industry. To feature unique products and offers, it has entered into several exclusive partnerships with world-renowned brands like Apple and Unilever. Furthermore, through the recently launched Taobao Collection service, it is offering a curated selection of international fashion, tech and lifestyle items. By investing heavily in its fulfillment operations, including warehouses and delivery hubs across the region, the company is continuously improving the shopping experience by reducing delivery lead times. Supported by the expertise of Alibaba, Lazada is also deploying cutting-edge technology solutions, that range from search and personalization to logistics optimization, to ultimately benefit both customers and sellers on the platform. Filipinos have embraced the convenience of shopping online this holiday season. 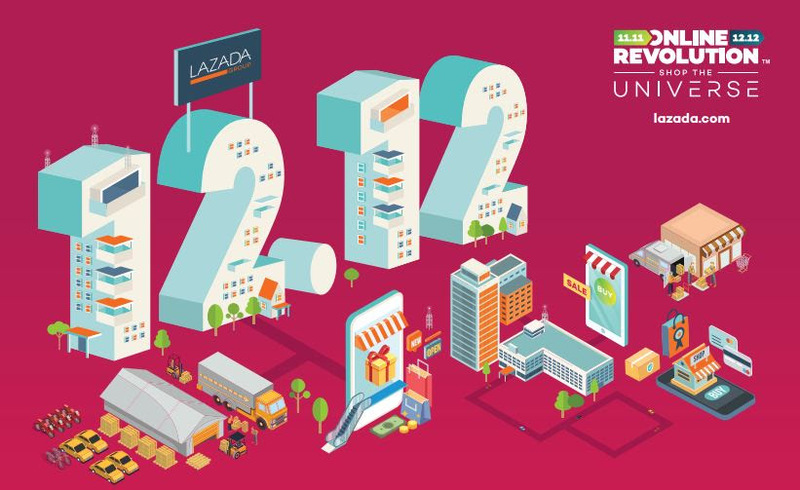 Close to two hundred thousand Online Revolution parcels coming from both brands and merchants get delivered from the Lazada sorting center daily. Cities such as Negros Oriental, Benguet and Laguna recorded the most number of items ordered during the campaign. Interesting to note that aside from the usual tangible buys, a majority of customers bought their prepaid mobile load on Lazada – a clear indicator that Filipinos are more comfortable buying almost anything beyond the realms of the physical store. The holiday rush and last minute shopping also existed online. Items ordered broke records during the last day of the sale. Over 140,000 fashion items, over 15,000 lipsticks, and over 12,000 automotive gift items were ordered in just one day. Christmas trees of different sizes and home decorations were also top picks of customers. “Our record-breaking performance during our Online Revolution campaign is a testament to the hard work our team has put in, but also that of our sellers, brands, logistics, providers, and other business partners, over the last 6 years,” said Lazada Group Chief Executive Officer, Max Bittner. “The Online Revolution has just begun and it will continue to benefit consumers as well as the entire eCommerce ecosystem” he added. Online Revolution is the biggest shopping event in Southeast Asia. 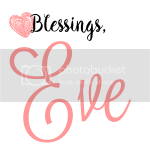 It was started on 12 December 2012 (12.12) to introduce consumers to the convenience and value of shopping online, sparking a ‘shopping frenzy’ that has grown it into a highly-anticipated annual event. Every year, more and more consumers from capital cities to remote villages shop from a wide range of deals from international and local brands previously not available to them. Last year, shoppers ordered two million items in just the first day of the event. This year, the highlights of Online Revolution will be on 11.11 (11 November) and 12.12 (12 December). Themed ‘Shop the Universe’, shoppers in six countries can look forward to millions of products from around the world – from branded cosmetics, apparel, and fashion accessories, to TVs and other nifty electronics, household essentials, and even pet food – at ‘out-of-this-world’ prices. Launched in 2012, Lazada is the number one online shopping and selling destination in Southeast Asia – present in Indonesia, Malaysia, the Philippines, Singapore, Thailand, and Vietnam. As the pioneer of the eCommerce ecosystem in Southeast Asia, Lazada helps more than 135,000 local and international sellers as well as 3,000 brands serving the 560 million consumers in the region through its marketplace platform, supported by a wide range of tailored marketing, data, and service solutions. With over 210 million SKUs available, Lazada offers the widest range of products in categories ranging from consumer electronics to household goods, toys, fashion, sports equipment, and groceries. Focused on delivering an excellent customer experience, it offers multiple payment methods including cash-on-delivery, comprehensive customer care and hassle-free returns through its own first and last mile delivery arm supported by more than 100 logistics partners. Lazada Group is majority owned by Alibaba Group Holding Limited (NYSE: BABA).